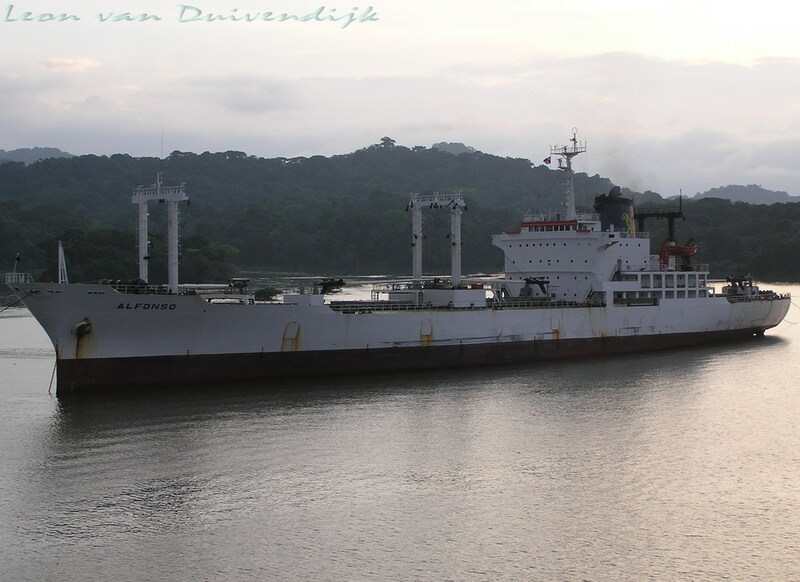 "Alfonso" in the Panama Canal. 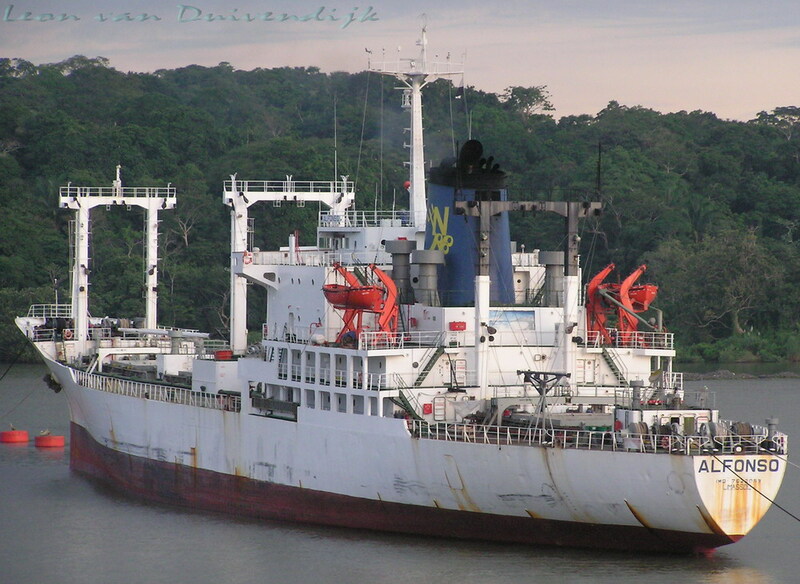 Sold for demolition to India in 2008. Last updated: augustus 25, 2008 .